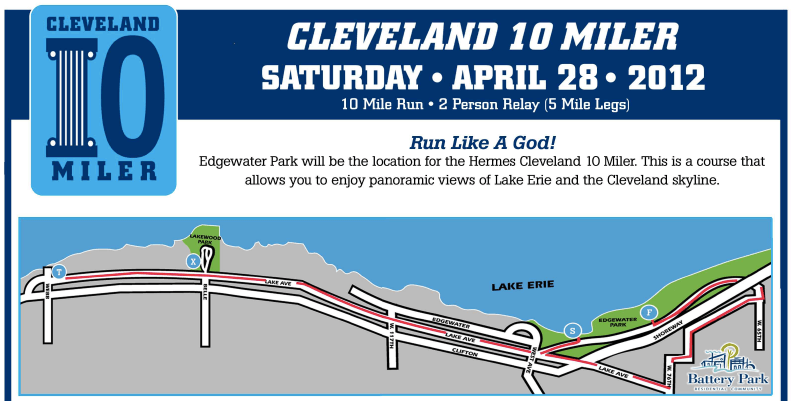 Since its inception in 2005, the Hermes Cleveland 10 Miler has grown to become the premier ten mile road race in Northeast Ohio.Each year, this outstanding race features over 2,000 runners and spectators in both the individual and relay events. 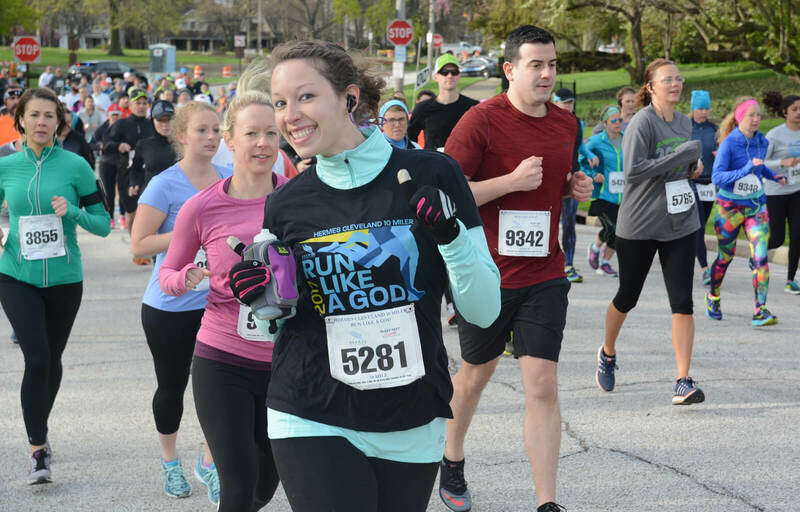 This unique course takes competitors on a journey that starts at beautiful Edgewater Park along Lake Erie, then tours some of Cleveland’s historic westside neighborhoods including the city of Lakewood.The race is completed with runners and spectators enjoying a post race celebration including hot breakfast, music and more! 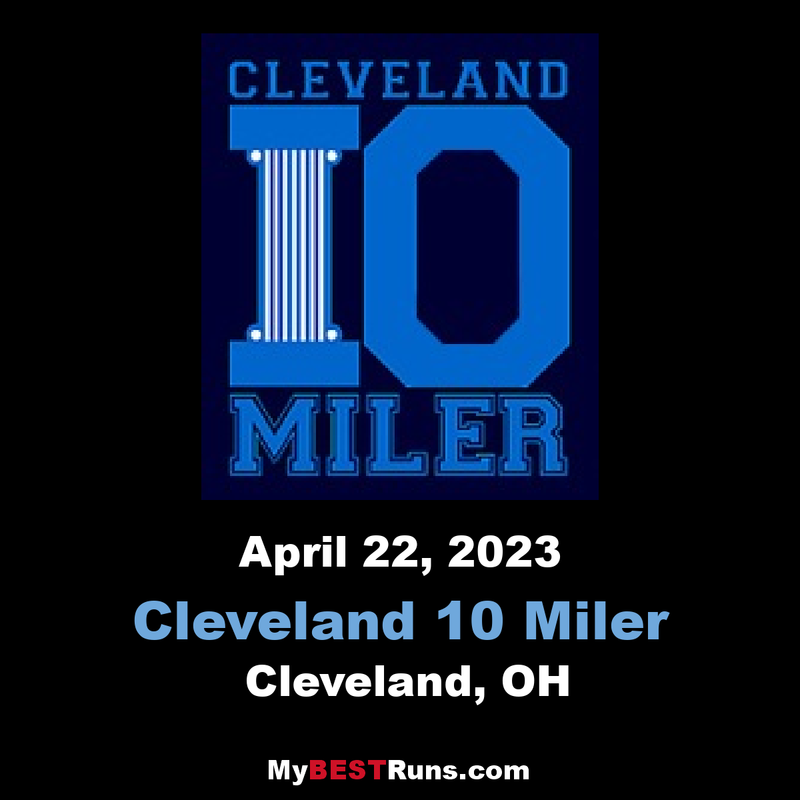 The 10 Miler was created to help train for many marathons being run in May. 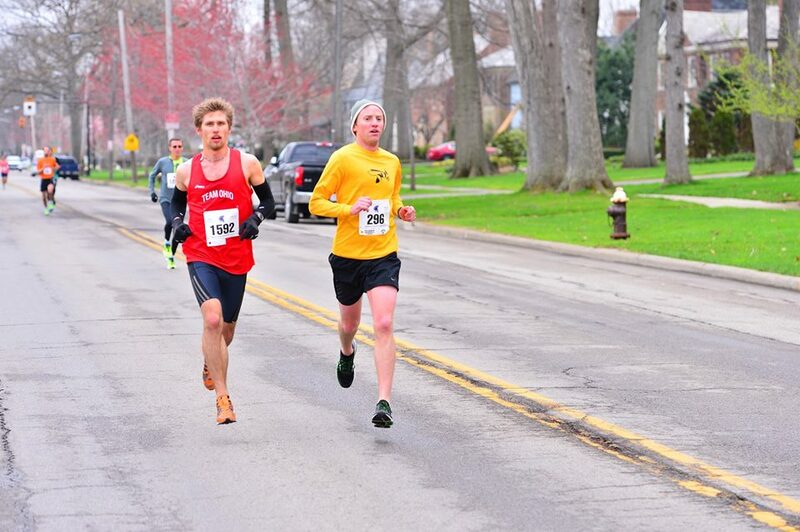 The inaugural race took place on Sunday, April 28th. The race started and finished downtown at the House of Blues. The first year featured over 1,400 participants. Hermes Sports & Events is named after Hermes, the winged-footed messenger god of classical mythology. Hermes was the Son of Zeus and Maia, daughter of the Titan Atlas. He wore wings on his sandals as a sign of his swiftness. Hermes was a young athletic man and is credited for inventing foot racing. We at Hermes continue in his name to carry out and expand on the legend of foot racing.